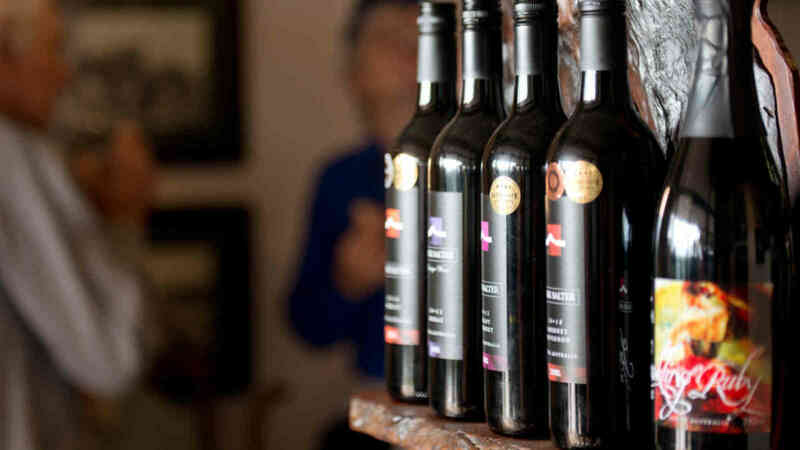 The Cellar Door opened in 2003 and was the first Boutique Cellar Door in the Riverland. It is situated on Paisley Road, Blanchetown, in the beautiful Riverland region of South Australia. 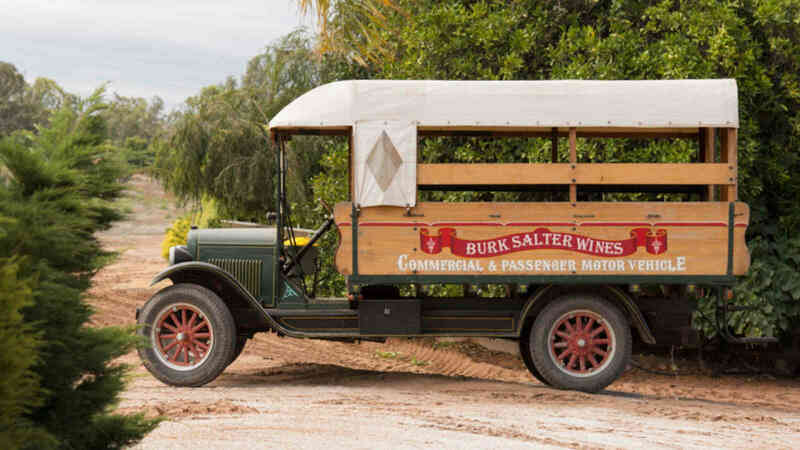 Take a guided tour of Burk Salter vineyards and surrounding vineyard and enjoy wine tasting at the cellar door, which is fitted out with beautiful red gum bars and accessories with a history of the Salter family adorning the walls in a photographic display. Price: Included in the cruise price. Please note this tour is only available on the 4 Night Murray River Outback Heritage Cruise & 7 Night Murraylands and Wildlife Cruise.